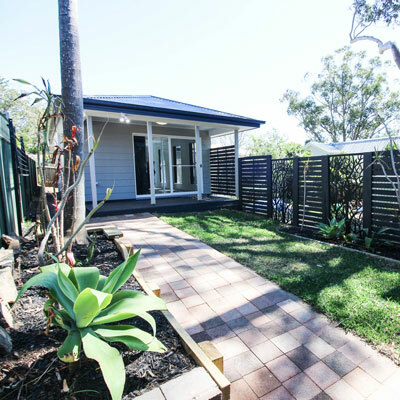 Coastal Granny Flats is your number one choice for granny flats on the Central Coast we have been building locally since 1985 and specialising in granny flats since 2012. 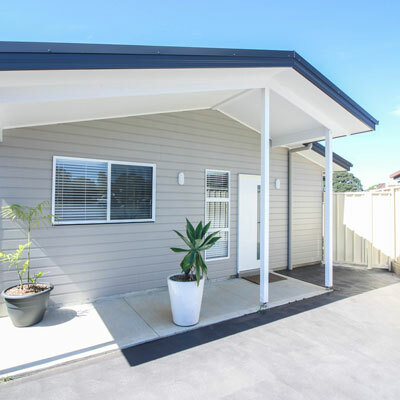 We started with a desire to bring cost effective solutions to families on the central coast, this has since grown and we now cater to the hunter region as well. We love what we do and have a strong passion for providing you with exceptional service and quality construction. 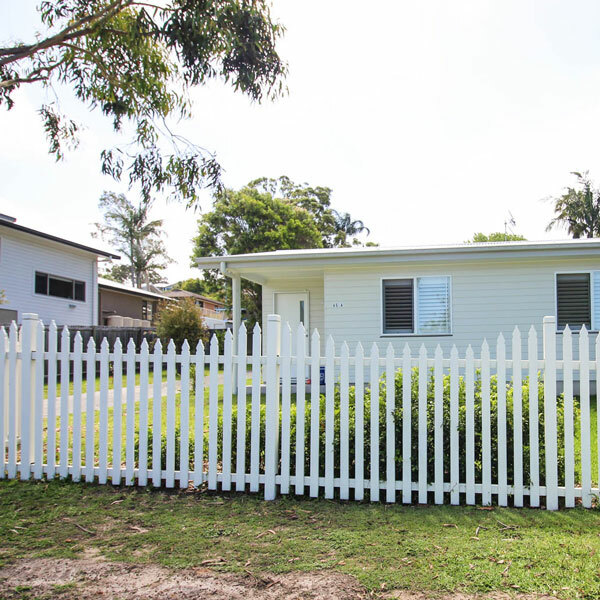 Coastal Granny Flats has you covered long after we’ve left site! We understand your property is unique and the requirements you have are specific to you. This is why we take a collaborative approach to the design and construct process. We listen to your vision, understand your needs and offer a customised solution to provide the best possible outcome for you and your family at an affordable price. There is no one size fits all solution, we don’t squeeze a standard design onto your property. 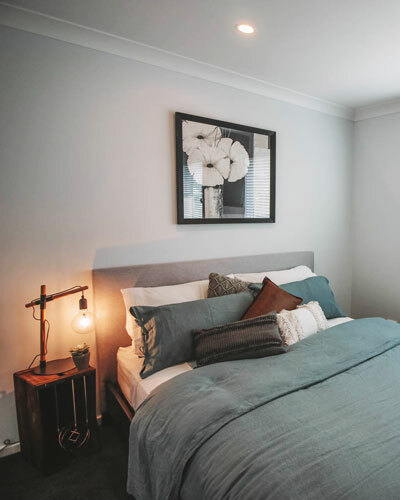 We consider you needs and the features of your property to provide you with a design that maximises the benefits to you, the owner of the property. 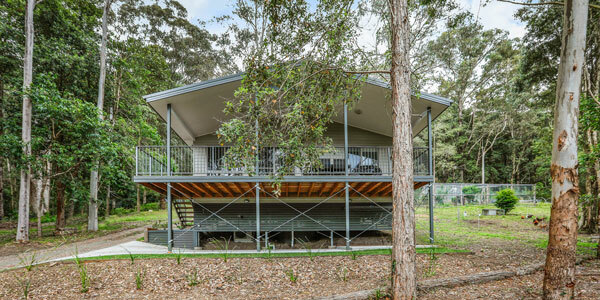 Why it’s smart to build a granny flat? 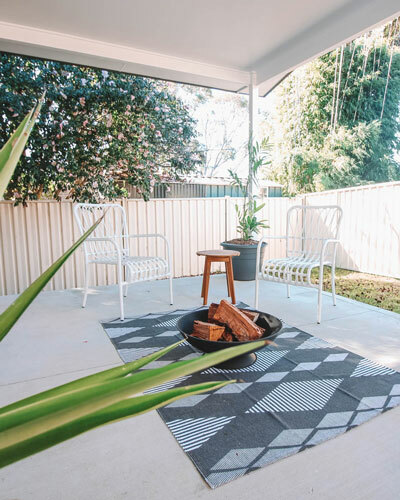 A granny flat is an efficient & proactive investment that promotes freedom with financial independence and family unity, Granny flats are an ideal investment that utilises your most valuable existing resource, your property!